The ANKER Sound Core Mini 2 is an amazing piece of technology. The small, compact but powerful speaker really packs a punch. 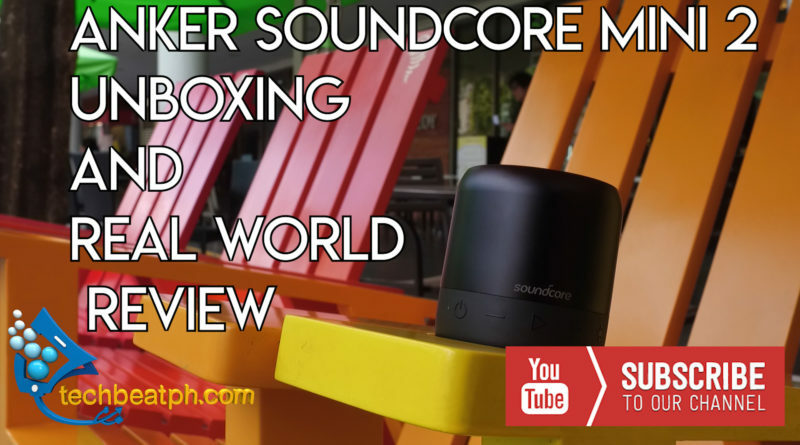 We did an unboxing of the ANKER Sound Core Mini 2 and took it outside and about BGC to put it thru its paces. Watch out Video to see what we think of it. Summer is fast approaching and a little Music is definitely a huge boost in the fun factor. The Anker Sound Core Mini 2 is waterproof that means you can take it by the pool by the beach or carry it around you when you go outdoors. So in our book, it is the essential speaker that you really need to pack. 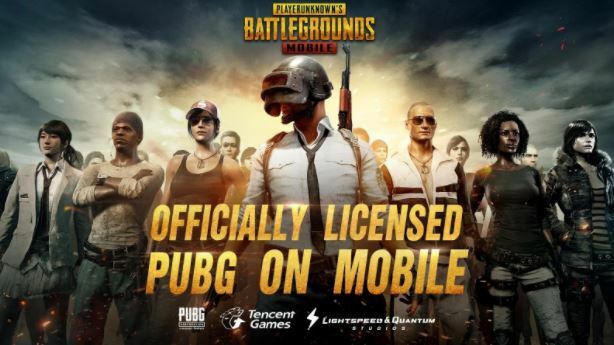 Whether you are a music lover or just watching and sharing videos with your friends.